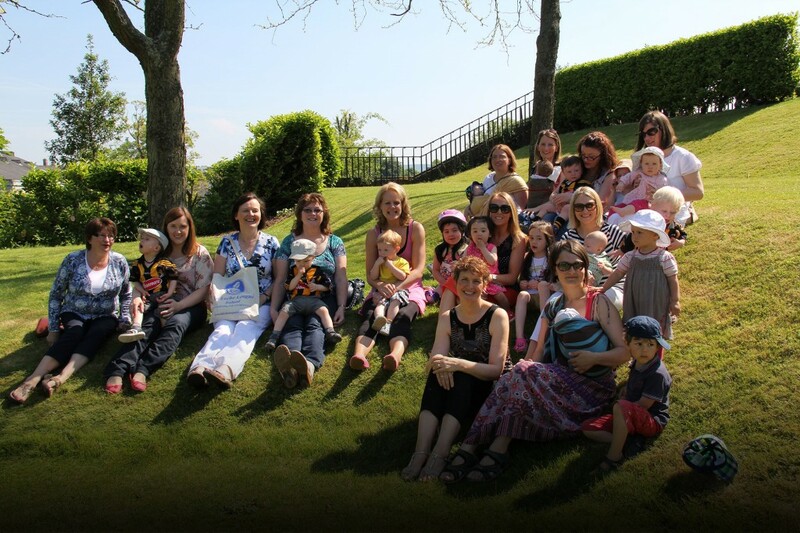 There are over 100 La Leche League Leaders in 40 Groups across the country. We can help you to find a meeting convenient to you. Every year all over the world thousands of La Leche League Leaders facilitate monthly discussion meetings on various aspects of pregnancy, parenting and breastfeeding. It is helpful for mothers to come along while pregnant and learn about breastfeeding and reassuring to attend after baby is born. Babies are especially welcome. Each Group has a lending library of books and leaflets on childbirth, breastfeeding and parenting which is available to everyone attending. Mothers can ask questions and discuss any worries they may have with the other mothers during the discussion, or privately with the Leader after the meeting. Meetings usually finish with some refreshments; time for more chat and maybe even a new friendship.